Electricity has today become a basic necessity for not just the developed world, but also for the developing and underdeveloped countries. At the same time, the feedstocks used for power generation have been primarily fossil fuel based and non-renewable in nature. Not only will these fuels be exhausted, but they also give rise to harmful pollution, especially in the form of greenhouse gases that lead to climate change and global warming. This makes it imperative for all countries concerned to consider greener and more renewable sources for power production. Biomass based power production is one such. While there are multiple pathways to produce power using biomass, all these utilize a variety of biomass in order to either derive power directly or indirectly. There are multiple ways to produce power from biomass. The most obvious way is by combustion to generate power but may not be the most efficient or most feasible route of conversion. It has therefore resulted in adoption of several different complementary technologies to process biomass for energy generation with improved technical efficiencies and socio-economic benefits. The major routes that are being in use for biomass based power production are Combustion, Gasification,Pyrolysis and Anaerobic Digestion. For more information on the technologies, please click here. 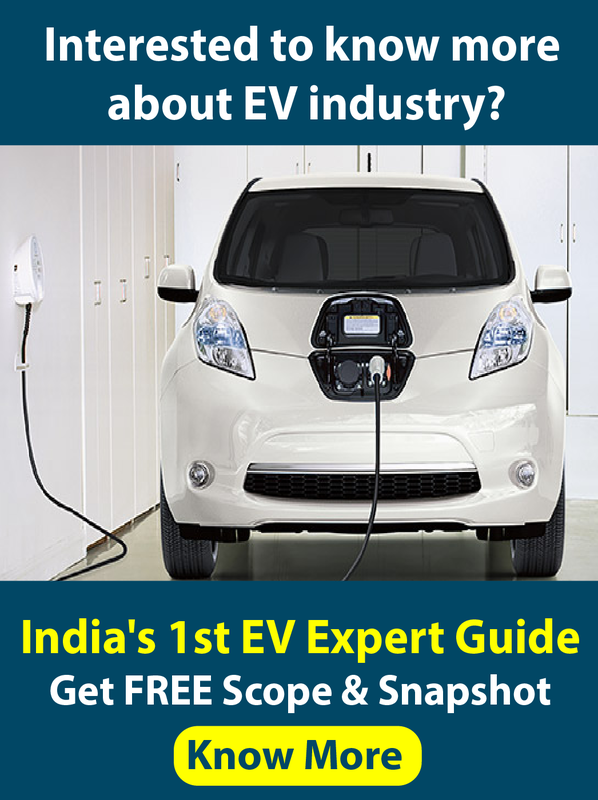 EAI estimates that the potential in the short term for power from biomass in India varies from about 18,000 MW, when the scope of biomass is as traditionally defined, to a high of about 50,000 MW if one were to expand the scope of definition of biomass. This apart, about 5000 MW additional power could be generated through bagasse based cogeneration in the country’s 550 sugar mills, if these sugar mills were to adopt technically and economically optimal levels of cogeneration for extracting power from the bagasse produced by them. Provided below are data for the potential for biomass based power production in various states in India and the approximate costs of feedstock in each of those places. The contribution of bio-energy to the total primary energy consumption in India is over 27%, mainly because biomass is used in a significant way in rural areas. However, the contribution of biomass to power production in India is less than 2% – currently, biomass comprises only about 2650 MW of installed capacity, out of a total of 172000 MW of total electricity installed capacity. (May 2011). Forecast for bagasse based power production (2015): Total additional potential identified for bagasse based cogeneration: 3500 MW; EAI estimates that about 40% of this will be implemented by 2015; thus, we estimates that an additional 1400 MW of capacity will be installed over the next four years. The installed capacity is thus expected to grow at about 20% year on year from 2011 until 2015. Forecast for gasification based power production (2015) – While the current installed capacity for gasification based power production is small (about 125 MW), its growth rate is expected to be much higher with an increased emphasis from MNRE’s Bioenergy Mission for small scale biomass power. EAI estimates that this sector could grow from the current annual installation of about 15 MW to about 30 MW per annum until 2011. Thus, we expect the total installed capacity for gasification based power production in 2015 to be about 250 MW. Forecast for combustion based power production (2015) – The combustion based power production market has been growing at about 80 MW per annum for 2009 and 2010, with a total installed base of about 900 MW currently. 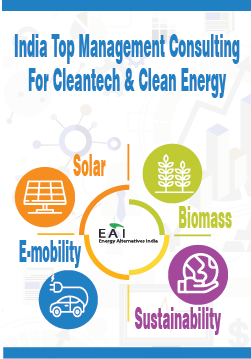 EAI expects the growth rates to dip significantly with MNRE coming up with much stricter zonal restrictions for large (5 MW and above biomass power plants). We expect combustion based power production units to grow by an average of 50 MW each year until 2015. EAI thus forecasts a total installed capacity for combustion based power plants to be about 1100 MW. Opportunities are diverse, and are present in different sectors such as R&D, agriculture (biomass cultivation and processing), transportation, bioenergy production, manufacture of core equipments and EPC etc., For more information on business opportunities in the biomass to power sector, please click here.